The new model Road helmet Sequence Pro is a model designed specifically for women, so that it fits perfectly to the shape of the female head, thus offering the utmost comfort when going out to train. This women's helmet has different reflective drawings to guarantee the best safety to the cyclist when going out to train on low visibility days or on night routes. 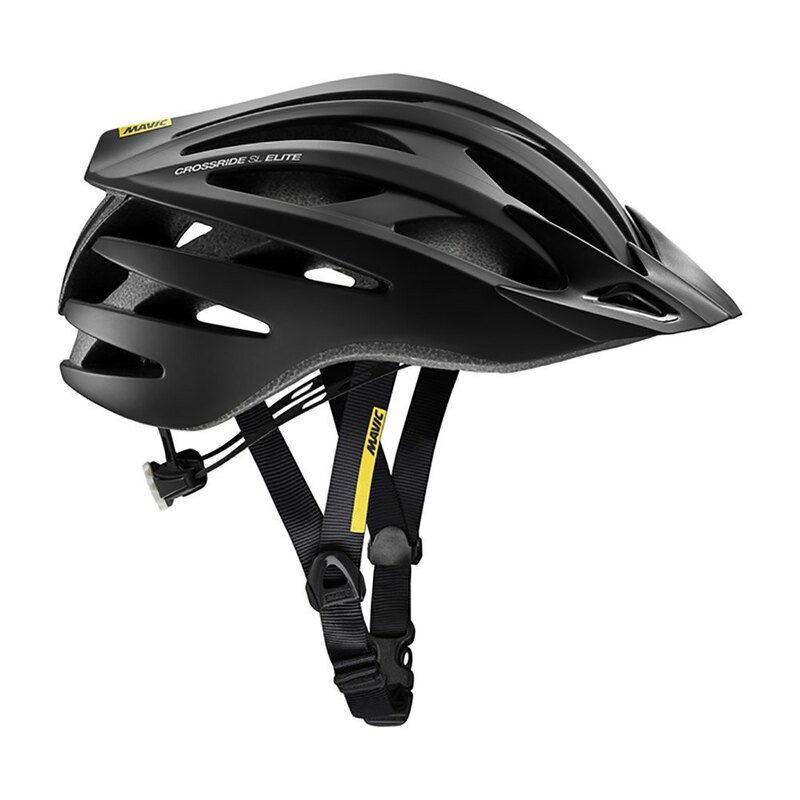 The Mavic Sequence Pro helmet has been developed with great aerodynamics and incorporates a very easy to use and precise adjustment system. 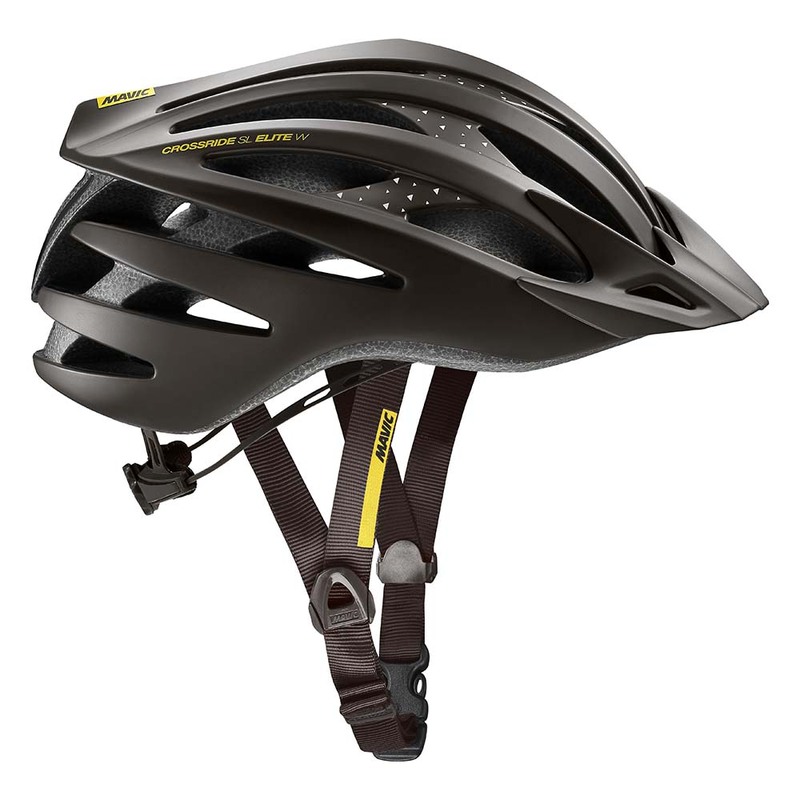 This helmet of the Mavic brand has been developed using Live fit SL technology, which will allow a simple fit of the helmet to the head of the cyclist, without losing the lightness. Moreover, thanks to the Ergo Hold SL retention system , three adjustment positions will be offered as well as a great stability. The Mavic Sequence Pro helmet features interior pads that will keep your head dry by absorbing moisture and sweat during workouts. We found this helmet shell in sizes S, M, L and has a weight of 230 grams (size m). It has the Ergo Hold SL and Live fit technology that will guarantee the best adjustment system; Comfortable, precise and stable. It has reflective details for greater visibility of the cyclist. What do we know about the Mavic brand? Mavic is a French cycling brand, for the bike, with a renowned track record in the market where you value your experience and the quality of your bicycle wheels (tires such as Mavic Crossmax are the best known and most seen in cycling of Mountain Bike Competition for example). After more than 125 years of innovation, the Mavic brand is one of the few brands capable of equipping from head to toe (footwear, socks, trousers/shorts, jerseys/sweaters, gloves and helmet) to road and mountain cyclists. It is very easy to identify Mavic products, as over time, this prestigious brand has maintained its famous yellow logo. The range has grown year after year and now offers products for all levels and all practices. Mavic is a quality product guarantee that meets all the requirements.